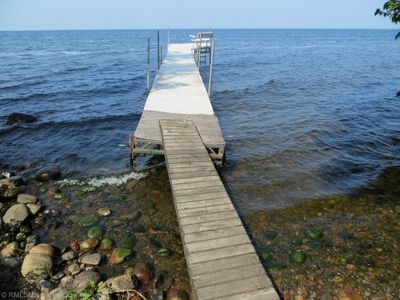 Muskie Lodge is located in sunset bay on Mille Lacs Lake and is a great destination for a large group or corporate event with the flexibility to accommodate a wide variety of groups. 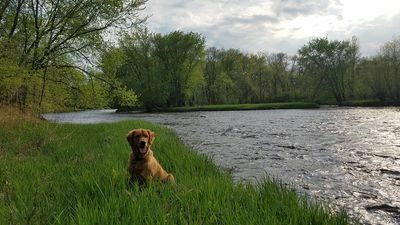 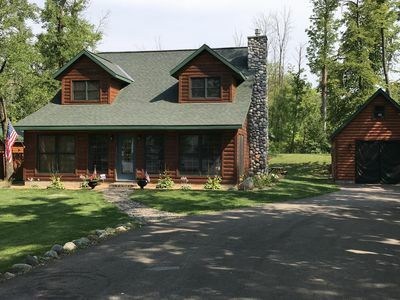 It has a great north woods cabin feel with the five star quality. 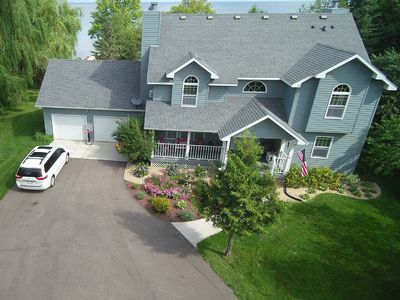 It has the ability to sleep groups as large as 30+ people comfortably. 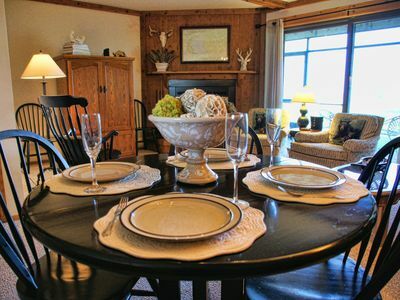 Check periodically for updated photos and videos of the property with availability and dates are subject to change. 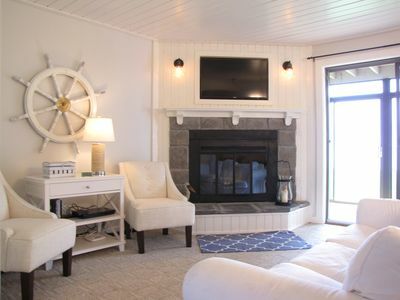 Ask for details on special rates and additional space. 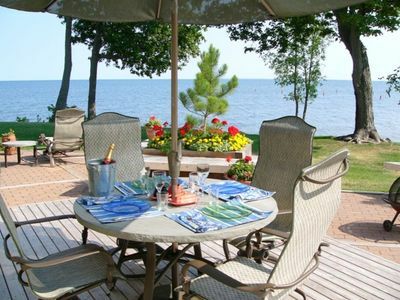 Izatys Beach Front Townhouse, on the Peninsula W/Boat slip. 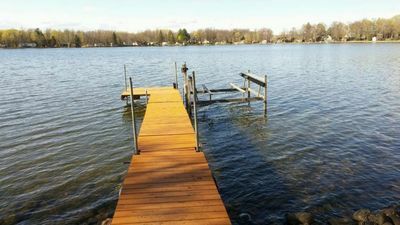 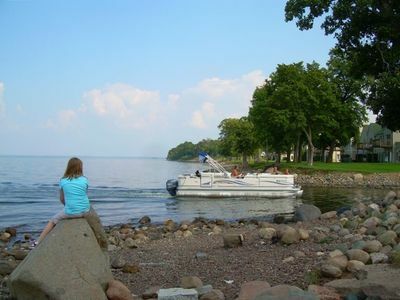 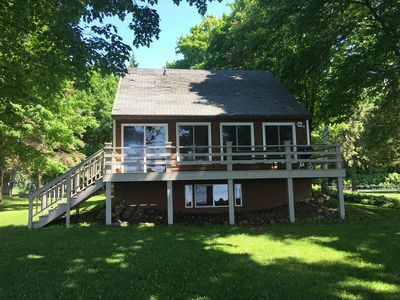 Lakeside Retreat on Cove Bay (Mille Lacs Lake, MN) - Perfect for Families! 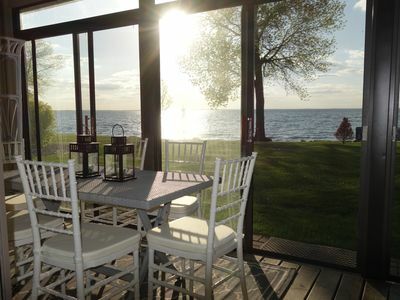 Lake Mille Lacs Cabin - Come and enjoy the lake. 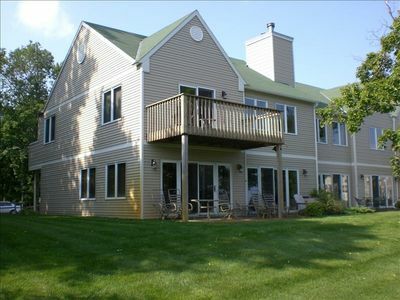 Stunning private lake home located on beautiful Cove Bay. 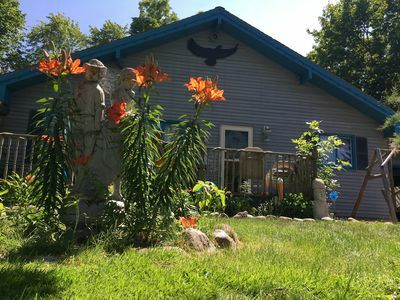 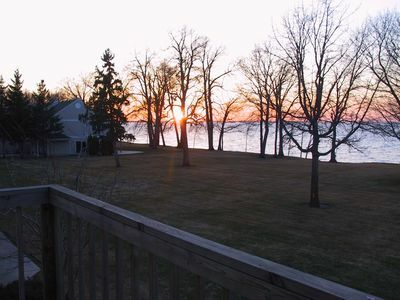 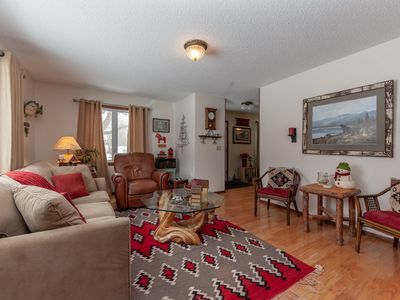 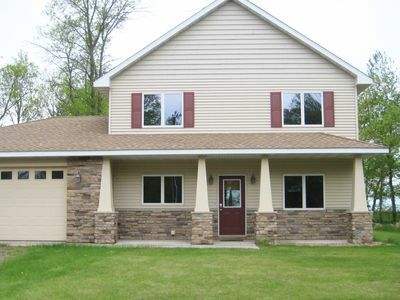 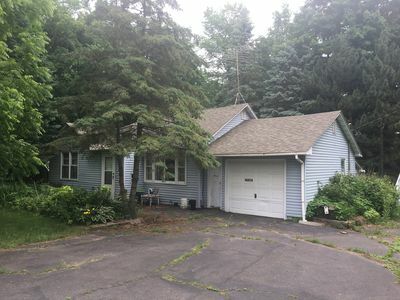 Sunset Bay Getaway - Beautiful Home on Mille Lacs Lake, SAND BEACH! 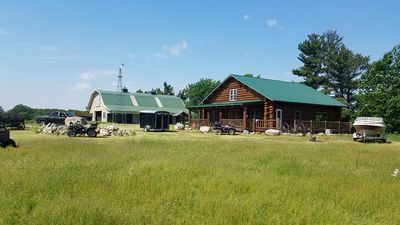 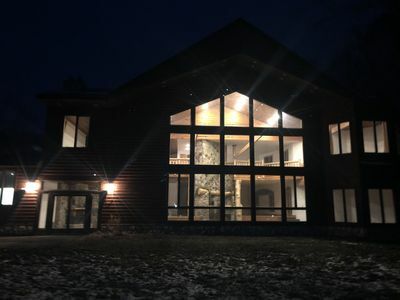 Gorgeous Ranch - Log Home + Guest House and Barn. 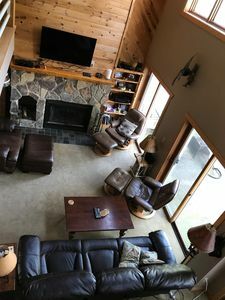 Large groups, Reunions, Etc. 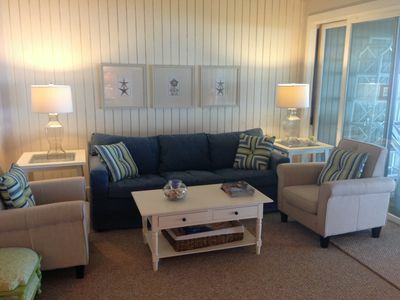 New Addition To The Pottery Barn Inspired Beach Villas!